Celebrating Veterinary Technicians, the ‘nurses’ of Animal Care. I have been a veterinarian for the past 33 years and love what I do. Part of the reason I feel this way is because of the people I work with. Client Care Specialists, hospital managers, Veterinary Assistants and especially Veterinary Technicians. October is Veterinary Technician month and during this month we celebrate these special women and men who provide nursing care to animals, perform prescribed treatments including injections, anesthetics, x-rays, dental care and many other tasks too numerous to list. I could not practice the way I do nor offer the service our clients have come to expect without our talented, dedicated and compassionate veterinary technicians. There are 10 colleges in Ontario, and as strange as it may seem, one college in British Columbia, which are accredited by the Ontario Association of Veterinary Technicians. These colleges offer 2 or 3-year courses during which time students learn how to help provide care to animals of all sizes. The theory and skills students learn allow them to become proficient in many areas of practice. Graduated Veterinary Technicians have the option of working in practice both general or specialized where, like in our practice, they interact directly with pets and their owners. 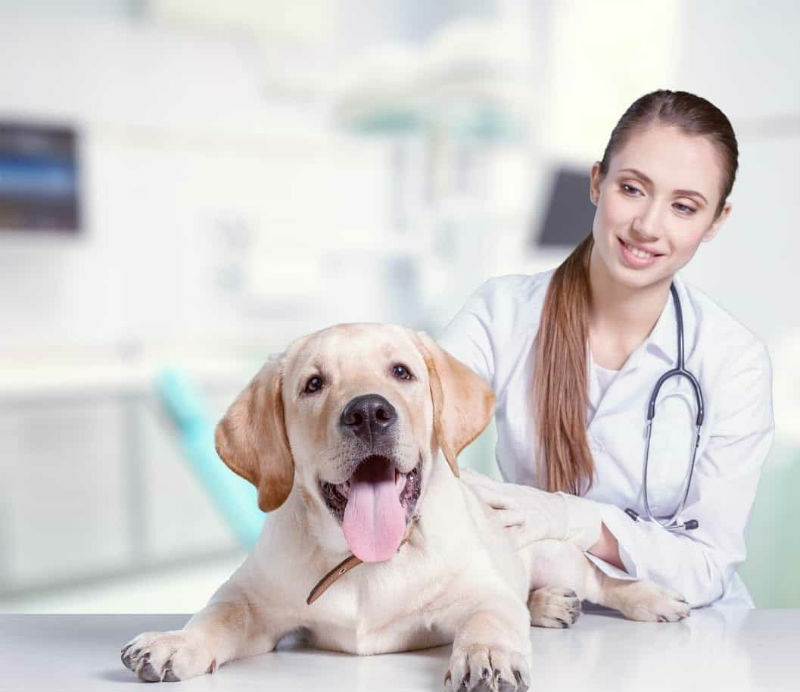 Other careers available for veterinary technicians focus on supportive roles for animals including pharmaceutical companies, nutrition companies and others which focus on support of practicing veterinarians. Positions are available in government in policy development and implementation. Veterinary Technicians are an indispensable component of animal care and I am so fortunate to work with and be helped by a group of dedicated, compassionate and very intelligent people.